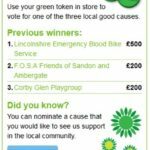 Would you like to nominate GAIN for the ASDA green token scheme? They ask why you think GAIN needs ASDA’s help on the form. 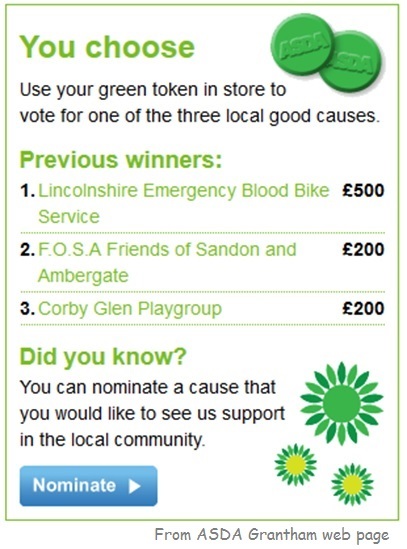 To make your nomination click the ASDA button and look for the Green Token information box on the web page. It has a blue Nominate button. This entry was posted in All, Grantham, Parents on by .